Pricing does not account for items currently in your cart that may lead to a discount. Any bulk related discounted price will be visible in the cart. You may schedule a repair online, for one of the products listed below. If you are in need of a repair for a non-listed product, please contact us using the Contact link above. 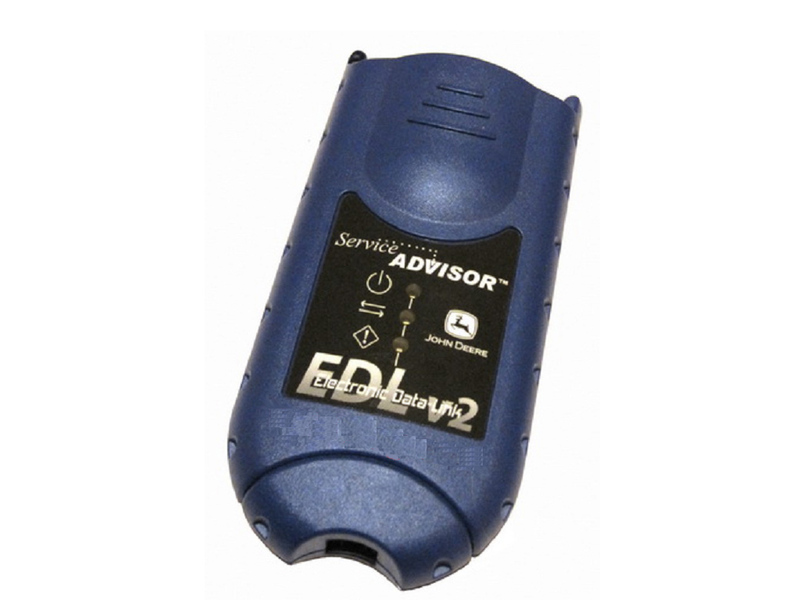 Is your USB-Link™ 2: Bluetooth Edition device in need of a repair? For a warranty backed repair utilizing genuine parts and to factory standards, schedule your repair here! 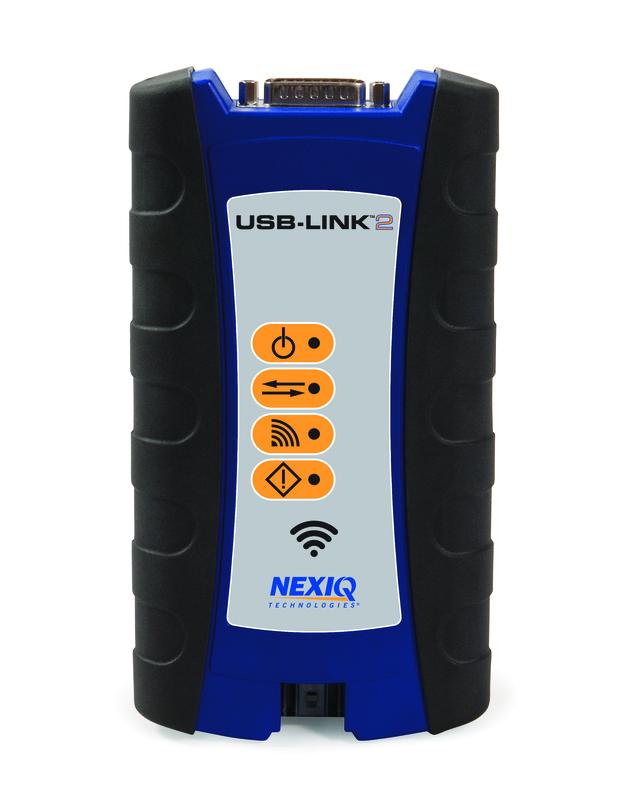 USB-Link™ 2: Wi-Fi Edition device in need of a repair? Is your Pro-Link® Ultra device in need of a repair? 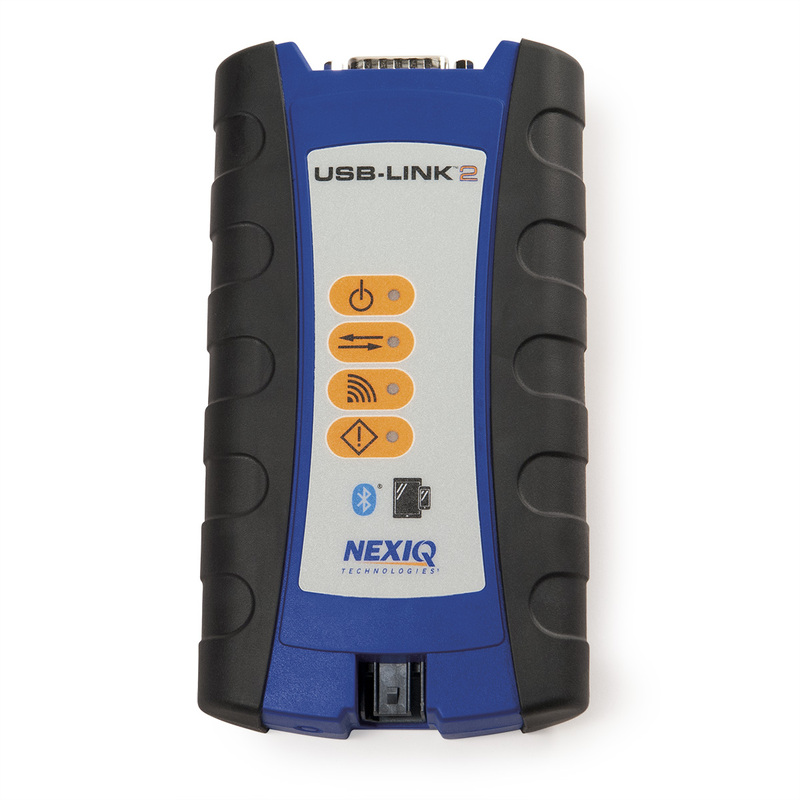 Is your NEXIQ Pro-Link iQ™ device in need of a repair? 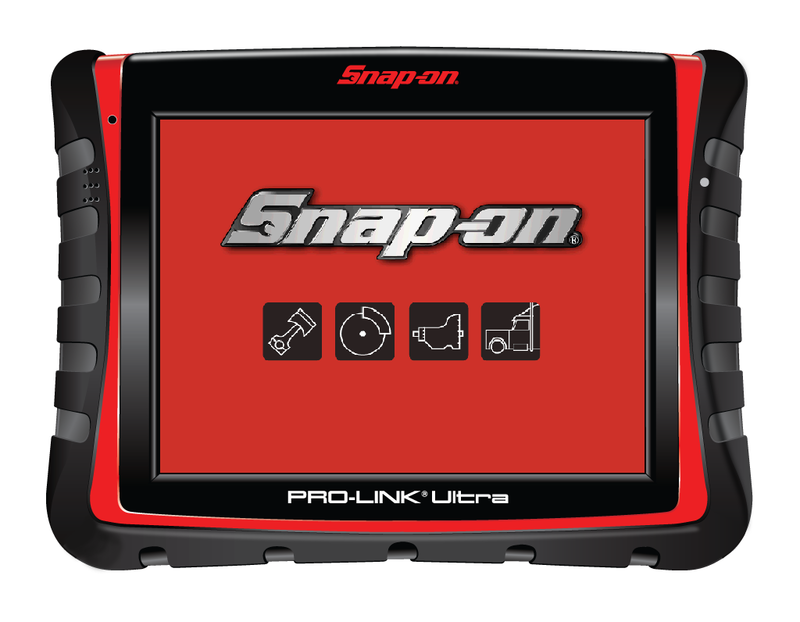 Is your Snap-On Pro-Link iQ™ device in need of a repair? Is your EDL device in need of a repair? 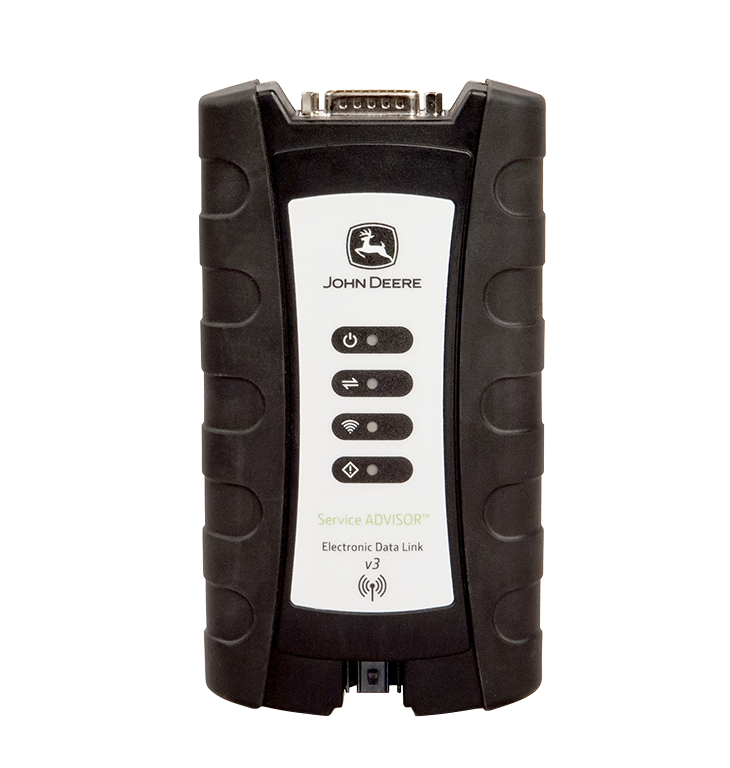 John Deere Data Link in need of a repair? 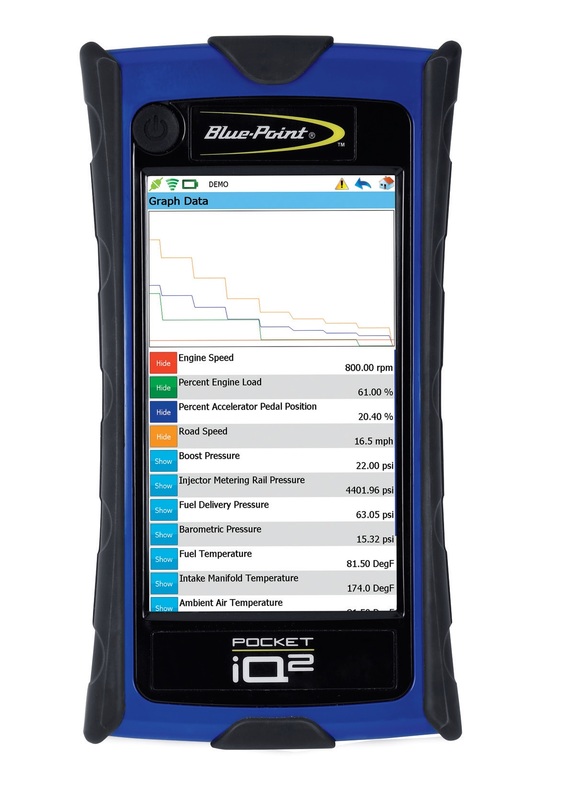 Is your Blue-Point® Pocket iQ 2™ device in need of a repair? 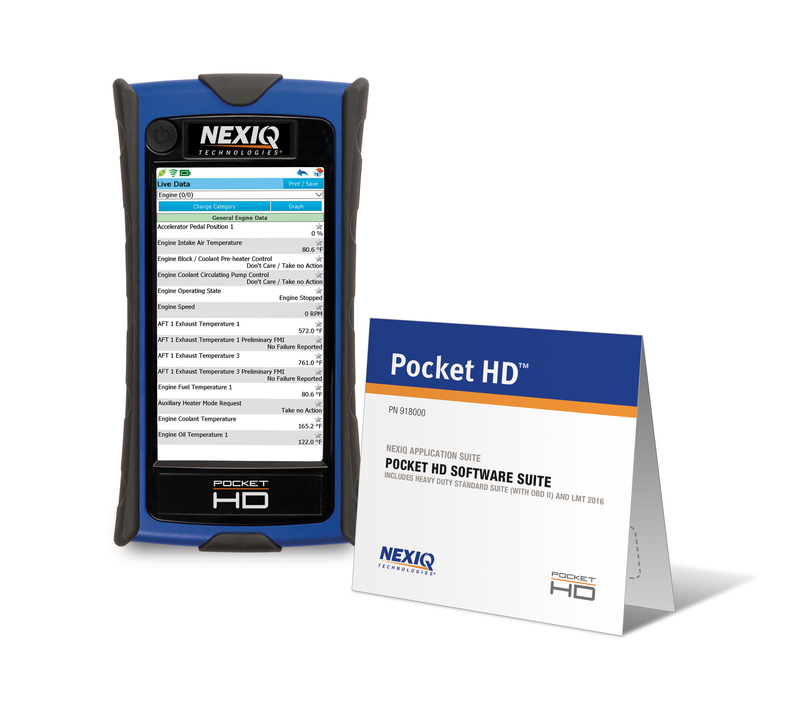 Is your NEXIQ Pocket HD device in need of a repair? Is your Nexiq Pocket iQ™ device in need of a repair?